Our new concept of the development of the No.6 series has also been the basis for the further development of this popular string series. 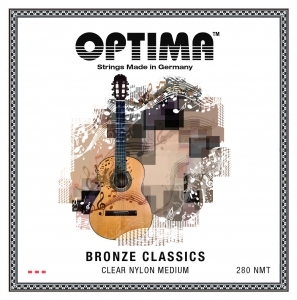 An extremely good string which is suitable for any guitarist. The bronze winding gives the string an own beauty of sound. And all people with a nickel allergy can use this set - it is nickel-free!